Prince Harry and Meghan Markle are having quite a week in Ireland. The royal couple went on their first ever official visit to Dublin, and so far, it has been a huge success. — Kensington Palace (@KensingtonRoyal) 11 июля 2018 г. They've visited Trinity College in Dublin, rang the Peace Bell at Áras an Uachtaráin, met with young footballers, and overall enjoying their stay. One of the Duke and Duchess of Sussex's stops in Dublin was a local computer programming club CoderDojo. 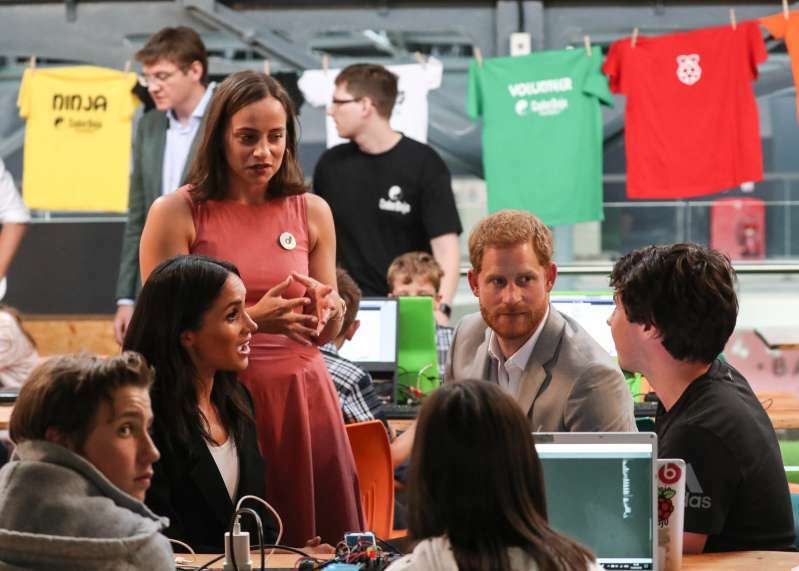 Meghan and Harry visited CoderDojo on a very special day, as it was celebrating its 7th birthday. CoderDojo is a club for bright young programmers who are passionate about coding. They even provide free mentoring to kids thanks to some gifted volunteers. Everyone was really excited to welcome Prince Harry and Meghan Markle at their programming hub and show them what makes CoderDojo special. The royal couple met with even the youngest members of the club and was curious about everyone's experience with coding. — ☯CoderDojo☯ (@CoderDojo) 11 июля 2018 г. It's wonderful to see Harry and Meghan getting acquainted with possibly greatest future minds of the country. We also know that the royal couple already has big experience with inspirational young people, as they are actively involved with Commonwealth Youth programs. 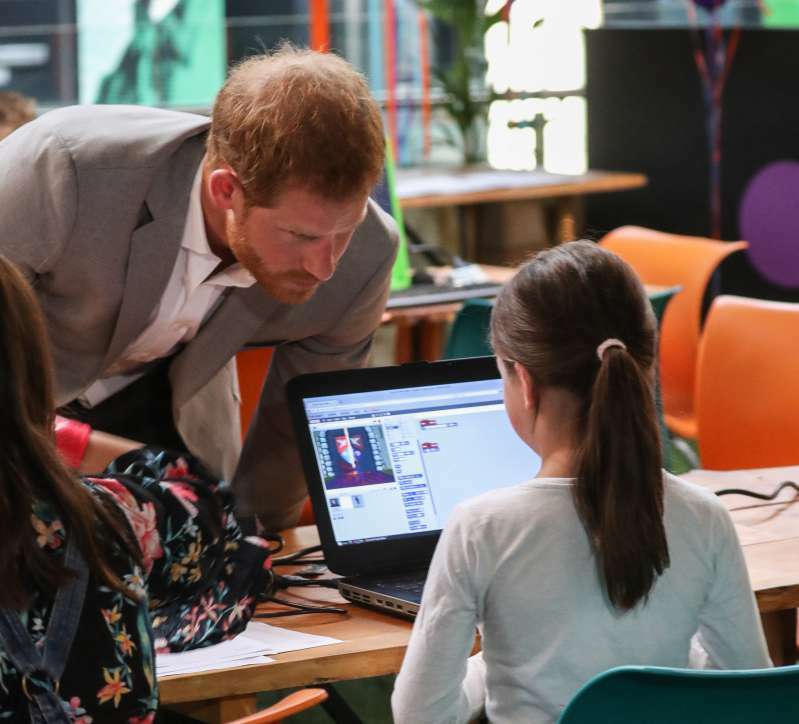 The public was very pleased to see Prince Harry and Meghan Markle getting to know young coders. — Anna Morris (@Earthdecay) 11 июля 2018 г. — Dervie Coughlan (@IAmCockles) 11 июля 2018 г. — Annette Cameron (@IAM2holy4U) 11 июля 2018 г. Keep doing the good work, Harry and Meghan!